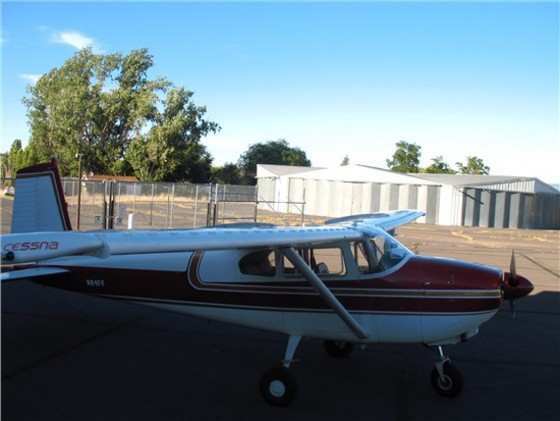 1958 Cessna 182A Skylane Super plane, well maintained! Fully Maintained. In Current Annual Now. On Site Mechanic At KAAT. Super Plane. I Have Put 90,000 Into A Rebuild Over The Last Four Years. All New Instruments And Wiring. New Breaks, Bladders, Interior. Engine Rated 242 HP Polished And Ported. No Damage Known To Me Other Than Minor Scratches. VG/S. 206 Nose Gear. Original Owl STOL Before Horton Bought Them. Flys Great. Will Include 796 Garmin. Strobes. Belly And Tail Beacon. You need to be logged in. Don't have a PlaneBoard account? It's free and takes just a minute to signup. © 2013-2018, PlaneBoard.com. All Rights Reserved. Built and maintained with ♥ in California.